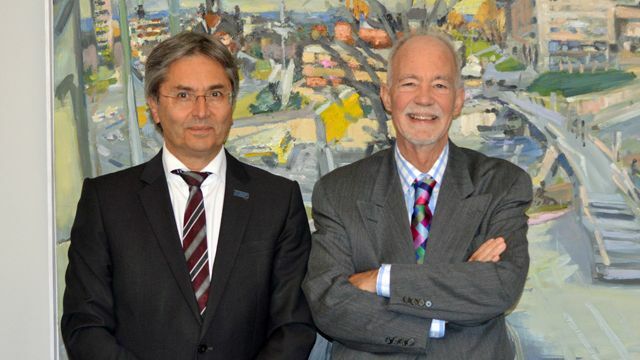 UNU Rector David Malone recently visited the UNU Institute for Integrated Management of Material Fluxes and of Resources (UNU-FLORES) in Dresden, Germany. 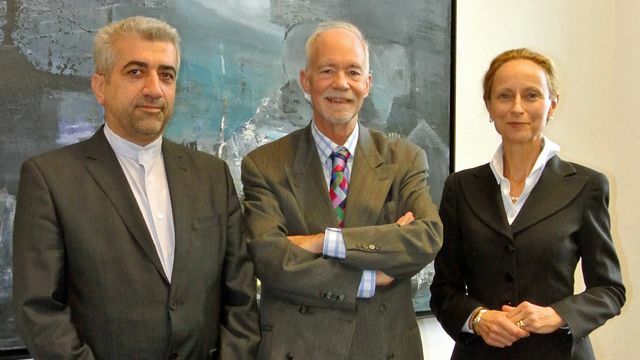 On the first day of his visit to Dresden, Rector Malone met with Prof. Sabine von Schorlemer, the Saxon State Minister for Higher Education, Research and the Arts (SMWK), and with Rector Hans Müller-Steinhagen of Technische Universität Dresden (TUD). 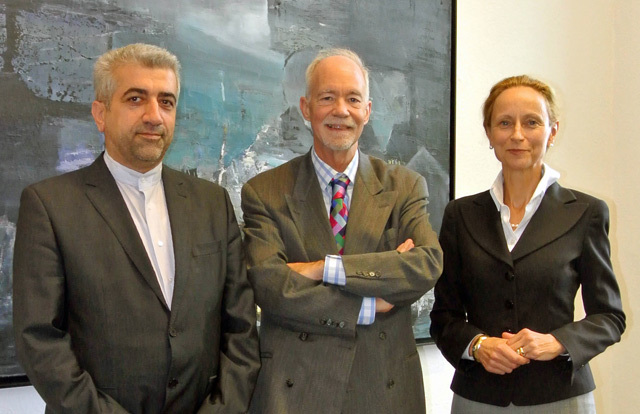 During the meeting at TUD, Rector Malone, UNU-FLORES Director Dr. Reza Ardakanian, and TUD staff discussed the framework of cooperation between the two institutions and plans for future joint PhD programmes. TUD representatives also presented their areas of expertise and highlight the potential for existing and future cooperation between TUD and UNU. Rector Malone then met with SMWK Minister Prof. von Schorlemer. (SMWK is one of the two primary donors to UNU-FLORES, along with the Federal Ministry for Education and Research). The Minister welcomed Dr. Malone to Dresden and discussed possible future collaboration. Rector Malone later met with the newly recruited academic officers of UNU-FLORES. The researchers at the newly established institute presented their research plans to the Rector and discussed with him how to enhance the role of UNU-FLORES as a think tank on the issue of sustainable management of environmental resources. For more details, see the UNU-FLORES website.